There might be thousand of opinions of what should be fashion. In my personal opinion, fashion is our own styles. Everyone has a certain style. Fashion is all about expressions. What you wear representing an expression of your feelings and moods. A week ago, the second jewelry from efoxcity.com already arrived safely at home. It’s a statement necklace and I really love it. Cant wait to wear it to complete my look. Oh anyway, did you know efoxcity.com is having February sale right now? 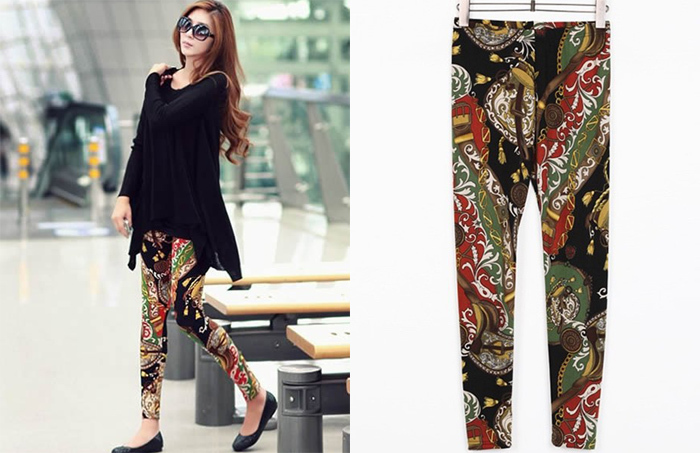 To all of shopaholics in the world, let’s say hello to CHEAP PANTS FOR WOMEN with special price like this one? You can get it now, I bet you it’s really affordable. You can also get this COCKTAIL DRESSES UNDER 100$ to go a date night with someone special or to go out dinner with your family. And don’t miss to buy EVENING FORMAL GOWNS if you plan to attend your or your family's graduation day this month or next month or just to attend formal party with your friends. Women can't be separated with fashion, ain't we? Cute look! 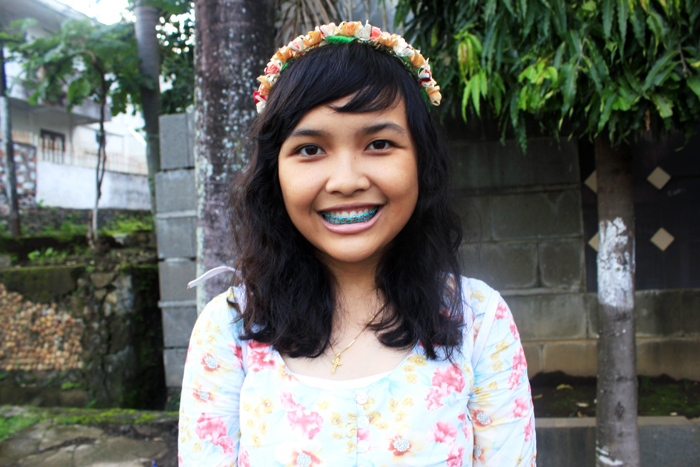 I love the flower headband! <3 And you're right, what you wear is a representation of our feelings. Oh my goodness, you are adorable!! 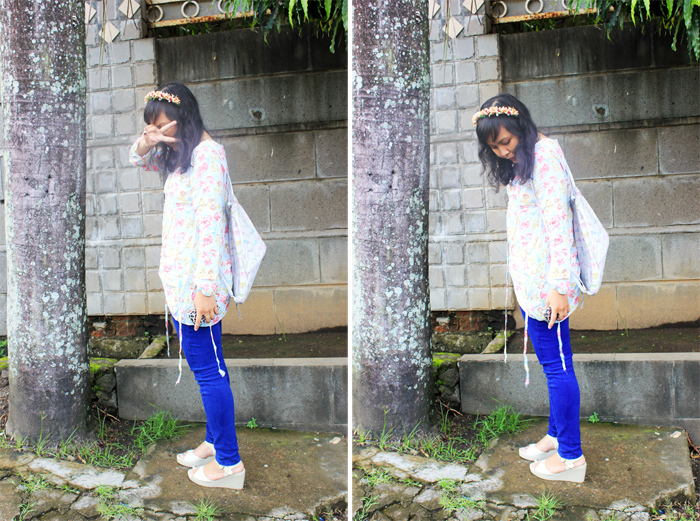 I love the flower headband and the cobalt pants! Too cute! followed you !! can we follow each other ?? I totally agree with your interpretation of fashion. And I'm in love with efoxcity, too :) Which jewelry did you choose? You look so gorgeous! 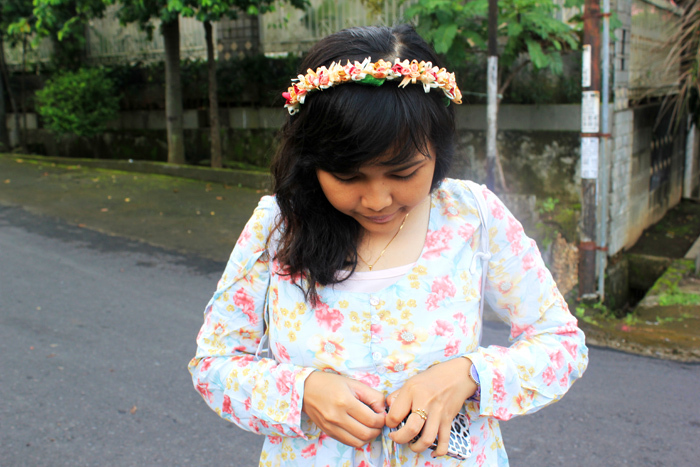 I adore the floral wreath, I have millions of them but never have the chance to wear them! Hey there! I'm at work browsing your blog from my new iphone 3gs! Just wanted to say I love reading your blog and look forward to all your posts! Keep up the fantastic work! Yo look so unbelievable cute! Cute! Thanks for your comment pn my blog, maybe follow each other? Let me know! Am following you with GFC , Wanna follow me back ? Awww how cute are your blue braces! love the floral headpiece too, very bold and love your love for colors! <3 So glad I clicked on your comment that led me back to your blog, your posts' contents are info and image juicy so expect to be seeing some regular comments from me. I've just upload my selection of street style shots I personally took from London Fashion Week, do tell me what you think on whether or not you approve of these street provokers. 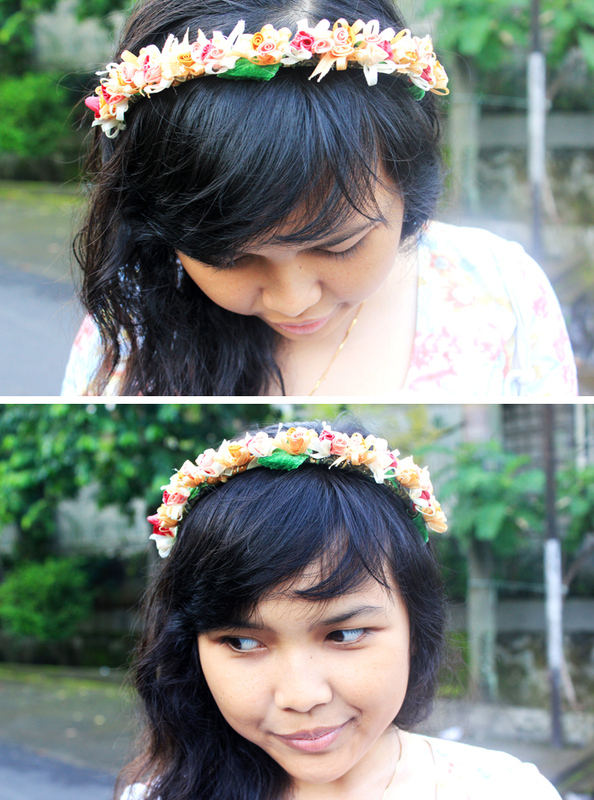 Your floral headband is love! Very bold! I really love your style with that shocking blue pants!!! Fashion definitely reflects my mood a lot of the time. I tend to go to for grays during winter and bright colours during summer! Thank you for helping post. very helpful ..